Finals are here, but for those who had an especially hard dead week, you may have reason to issue a formal complaint. 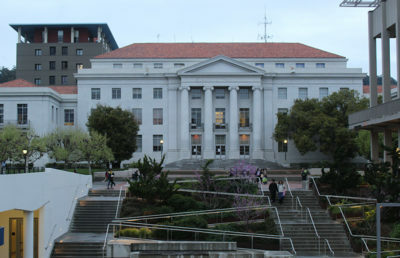 A 2009 report by a task force on exams concluded that extending the number of “dead days” between the end of classes and beginning of finals would have “significant pedagogical benefits.” Since then, UC Berkeley students have been able to study for exams and write up essays for at least a full week prior to finals. There are a number of guidelines for Reading, Review, and Recitation Week (as the study period is formally known) that all professors are required to abide by as part of the Committee on Courses of Instruction (COCI) Handbook. 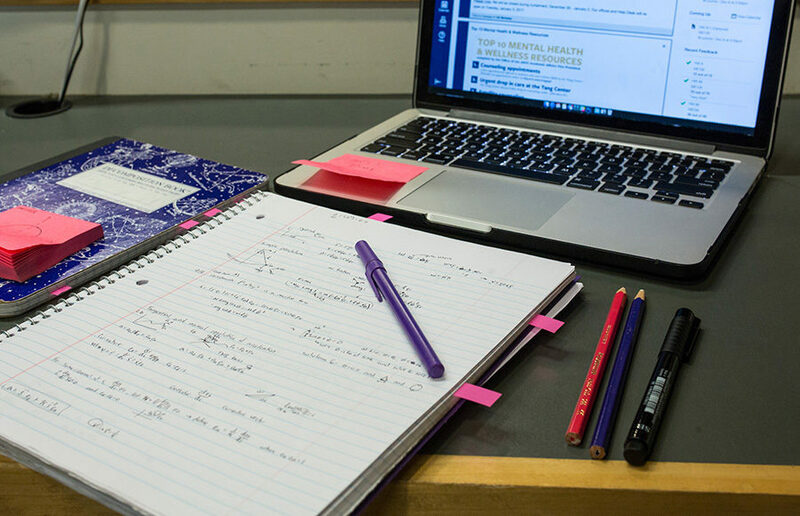 While professors may hold meetings for special projects such as poster presentations or final performances if there are time constraints during the semester, they generally have to be flexible with students’ schedules. Professors cannot, however, host mandatory review sessions or feedback workshops. That’s what finals week is for. That’s what finals are for. In a class with no final exam, only a final paper, professors cannot make the essay due before or during dead week. 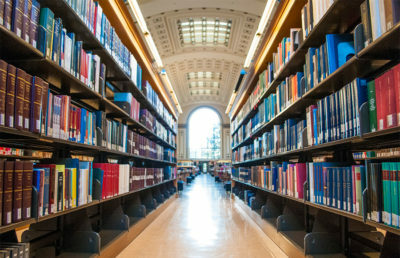 Campus policy recommends the due date be set for the day when the written final exam would have been given, but the earliest the due date can be is the first day of finals week. If you think your professor may have violated one of these policies, campus policy suggests you first go to your instructor to discuss the issue. But if that doesn’t work out, students can either report to the chair of the course’s department, the Ombuds Office for Students & Postdoctoral Appointees or the Student Advocate’s Office to begin an informal dispute resolution process.